Sean Constable, the then general manager of Cranbourne Golf Club, didn’t have phone reception for hours on Black Saturday as a fire took hold near the golf course. “The phone reception down there’s terrible, and we had issues with the TV that day for some reason,” he recalled. Fire had broken out along the South Gippsland Highway near the golf club on February 7, 2009 which reportedly came close to residents’ homes. Mr Constable said he “didn’t really know what was going on” until he got to work on the Monday, which came as a shock. However, he contends the “course itself was never under threat,” by fire. “Had it got into the trees maybe along the driveway it could have caused grief but it didn’t lucky enough. 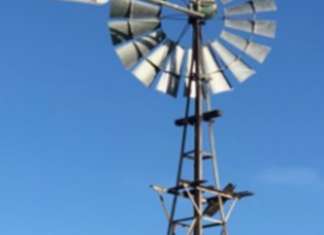 “My vivid memory is the picture in the local rag of people standing along the driveway with buckets and hoses,” he said. At the time, Cranbourne North resident Jacqui Quigley said her home had no chance of surviving had the pine trees caught fire. 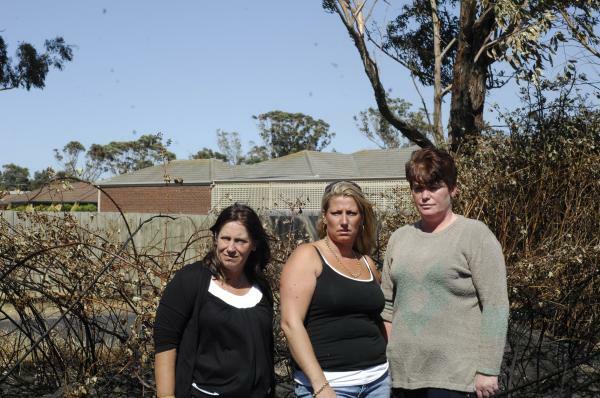 Ms Quigley told Star News the undergrowth around the trees needed to be cleaned up, and she wanted her community to organise a fire plan after their scare. “It’s a shame it takes something like this to bring the community together,” Ms Quigley said. Mr Constable is now the general manager of Berwick Montuna Golf Club. “I live in Berwick; it’s close, I thought why not, and I’ve been here ever since just over seven years. “I did spend 12 months out of the game; actually worked for an ex-club captain in timber flooring in South Yarra, when this job came up. Mr Constable said the Berwick Montuna Golf Club prepared itself as best it could leading into summer months. “We do our best to trim back our trees,” he said. “It’s difficult for any club to find money outside putting towards I suppose maintenance that’s not golf course specific.